This is a very nice two owner car that we acquired from a BMW store where it was bought and serviced . 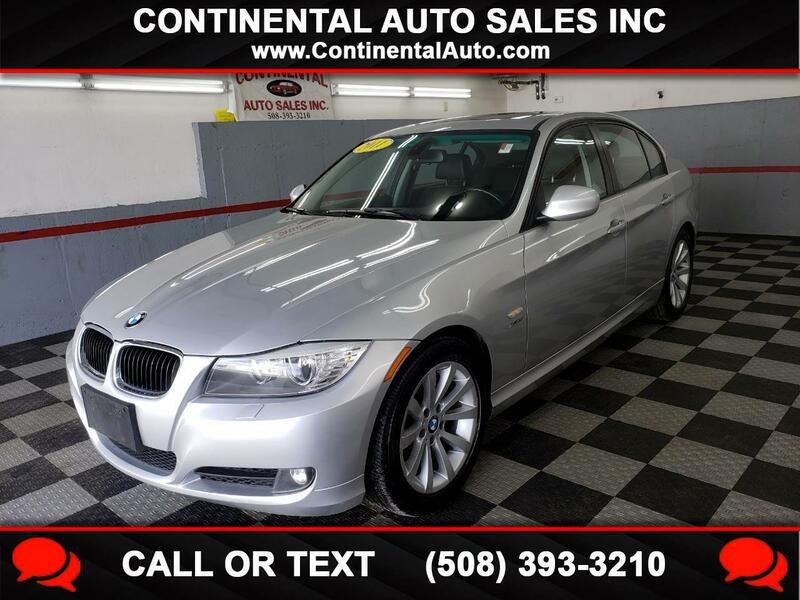 The 328xi comes well equipped with all wheel drive, dual power heated leather front seats, power sunroof, auto headlights, premium sound, new Bridgestone RFT Potenza tires and more. Th e car runs and drives excellent! !